Shahen Vardan creates beautiful and long lasting styles for the hair of celebrities, models, career women, mothers, daughters and grandmothers with equal care. He is noted for the special attention he gives to each client and he goes out of his way to accommodate his clients carrying schedules. Shahen Vardan also offers special services to men as well. In his private hair studio in Glendale, California, Shahen Vardan is one of the Best hair professionals that Los Angeles has to offer. Apart from managing a successful business and creating techniques of hair extensions, Shahen has a family of four daughters, whom he raises and is a big part of with his wife Karine. Being a part of every aspect of their daughters lives, Shahen has become the best listener and advice giver, for his children and clients. Shahen has also created a program in which offers clients amazing discounts awards, Customer Referral Program. 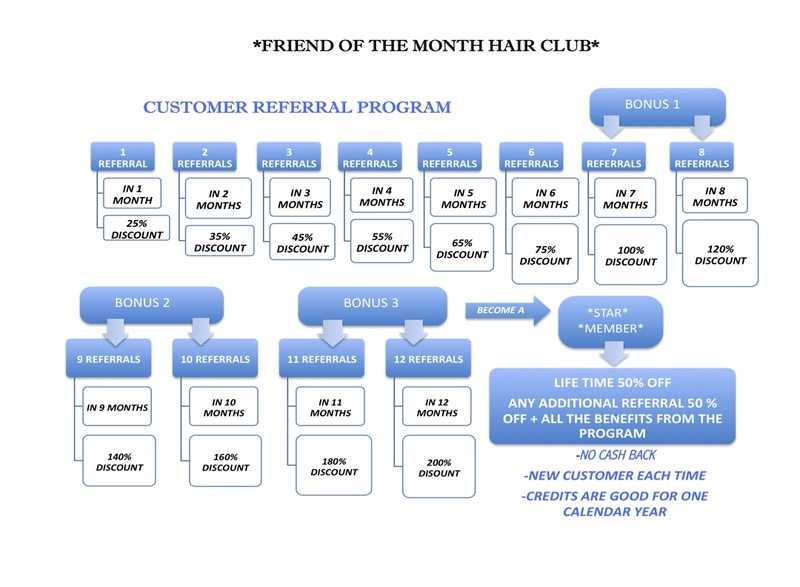 This Program allows his clients to get discounted prices for their hair, and even get their hair done for free!